The omnipresent couple Jay Z and Beyonce are currently “On The Run”, kicking off their joint tour on June 25th in Miami and finishing it off on August 5th in San Francisco, with the possibility of heading to Europe for a couple of shows after that. With ticket sales breaking almost a million in number, “On The Run” is projected to gross $100 million, according to Forbes, making it the second most lucrative tour after U2’s “360”. U2’s tour had 110 shows, whereas The Carters will be performing only 20, which, Forbes says, would put them at the head of gross revenue per show category. Looks like that jaunt over to Europe should be pretty easy to swing. So what’s with all this gossip from various (questionable) sources, claiming that the tour is not selling enough tickets, not selling them fast enough, accusations that the market is at fault, that Beyonce and Jay Z are pulling publicity stunts (a.k.a. elevator scandal) to boost sales? Whether true are or not, ticket vendors are stating that many of the shows are already sold out. Even if many of those tickets were bought with the intent of officially reselling them for a profit, this suggests people are speculating the demand for tickets to increase leading up to the show dates. Basically, Beyonce and Jay Z won’t know for sure how many millions they will have made in until the completion of their tour. Even if the ideal couple doesn’t manage to gross as many millions as they had hoped to, they each had very successful individual tours last year and “On The Run” will add to their legacy. 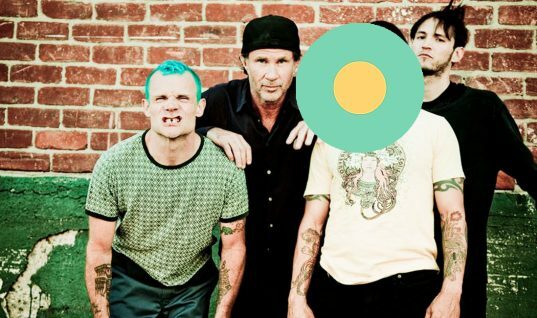 Can You Identify These 11 Bands Without Their Lead Singers?